A book should be written on how disruptive Tesla has been in 15 short years. From a great Roadster turned electric to one of the very best sedans available in the world today, Tesla went from an amusing sideline for big OEMs to an outright thorn in their sides. And it didn’t just stop there. It put down the foundation of its future budding empire with a Gigafactory to produce lithium batteries, solar tiles to produce energy at home, and PowerWall units to store that electricity. The multi-pronged approach meant Tesla cleverly anticipated the needs of both its future clientele and the industry. Finally, the Californian EV maker challenged Ferrari and Porsche. Reluctantly, both agreed to take the challenge with much fanfare, as was to be expected. To the right of the ring is the Tesla Roadster 2.0. 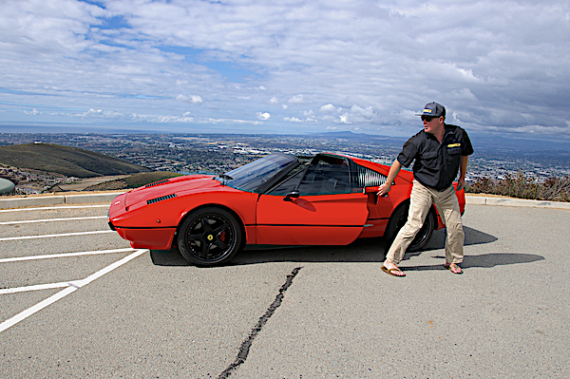 Its performance claims riled the two biggest car performance makers on this planet, Ferrari and Porsche. Porsche has the Mission E, considered a “Tesla Killer.” And before we open the door to the so-called Tesla killers topic, this competition is the reply from those companies and Tesla is happy to taunt them. After all, how can you be taken seriously if you haven’t successfully challenged Ferrari and Porsche? 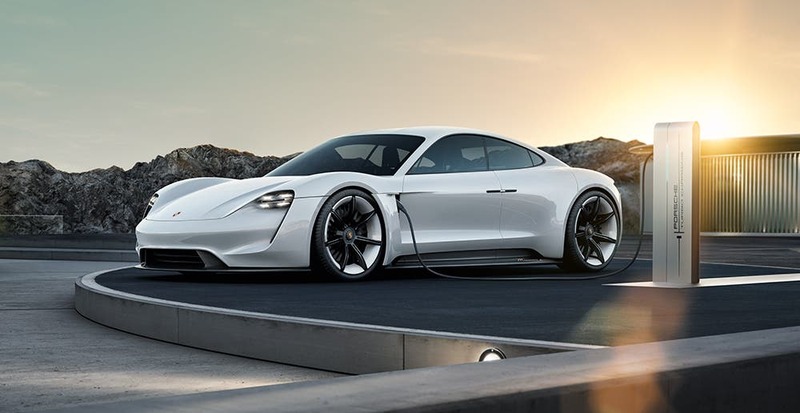 If Ferrari claims its Tesla-killer electric roadster will challenge Tesla, so does Porsche with its Mission E. So far, the Mission E is due for its launch around 2019 when supposedly both Tesla and Ferrari will have their electric roadsters ready. The Porsche Mission E seems to aim more at the Model S market. It has been teased since 2015 and now the launch is getting nearer with new information. 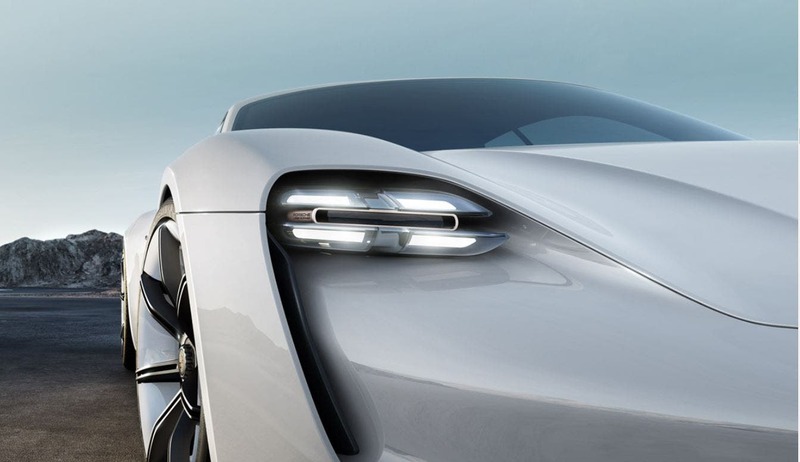 According to Stefan Weckbach on Autoblog, Porsche is developing an electric performance vehicle that can maintain its top speed constantly, with reliable accelerations. What Porsche is working toward is the ability to deliver 0 to 60 in under 3 seconds reliably, time after time, something Tesla cannot do yet. The company also wants to innovate with quick-charging by giving the Mission E a 250-mile range in about 20 minutes. That means doubling the capacity of the Mission E’s battery to 800-volt high-voltage, well above that of current production EVs, in order to make those numbers work. And in order to save on weight, voltage is going up, which means the same cables, but more power. Working directly with LG and Panasonic for its battery pack chemistry, Porsche expects lithium batteries to improve by up to 5% per year in the foreseeable future. The last statement is particularly interesting because it reveals what Porsche wants to bring to the table and avoid being seen as yet another copycat. Porsche and Ferrari can add a lot to EV technology, even if their backgrounds are with other technologies. They know what to look for. They know what to deliver. They know what they can’t do, and use marketing brilliantly when they do. This is what traditional carmakers can offer startups. It seems Porsche took a few lessons from Tesla for its Mission E Model S alternative. Porsche now understands that Tesla offers more than a car. It offers a way of life. And while Porsche still cannot compete there yet, as a carmaker with experience, it can bring a few things to the table. As always, the real signs will be in the business models and mission that will hopefully move this company away from the car manufacturing business to a more modern mobility partner for society. We haven’t heard the end of the Tesla-killers moniker yet. Funny enough, there isn’t anything to show for after decades of such killers. This time around is different, with global giants forced to reckon that the future is the electric drive. This is no longer an age of visionaries and entrepreneurs but one of deep global conglomerates’ pockets. The Porsche Mission E might be the closest competition Tesla has to its Model S, but a Tesla-killer has yet to be proven, not just talked about.